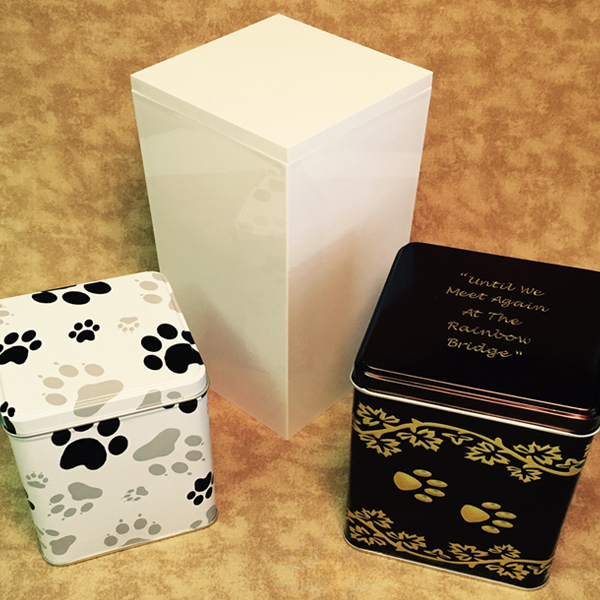 Your pet will be cared for in a dignified manner and cremated here in Lowndes County. Only one pet is cremated by itself in our crematory. No other pets are cremated at the same time. The cremated remains of only your pet are returned to you. Your pet will be cared for in a dignified manner and cremated here in Lowndes County. More than one pet is cremated at the same time but they are separated into partitioned containers. The cremated remains of only your pet are returned to you. Your pet will be cremated with other pets as a group. 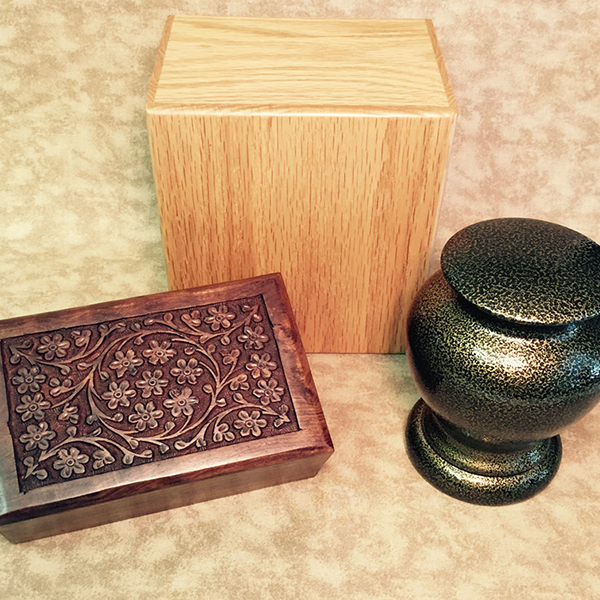 In this case, individual cremains can not be returned to the family. Cremains are then scattered in a designated area adjacent to McLane Riverview Memorial Gardens.